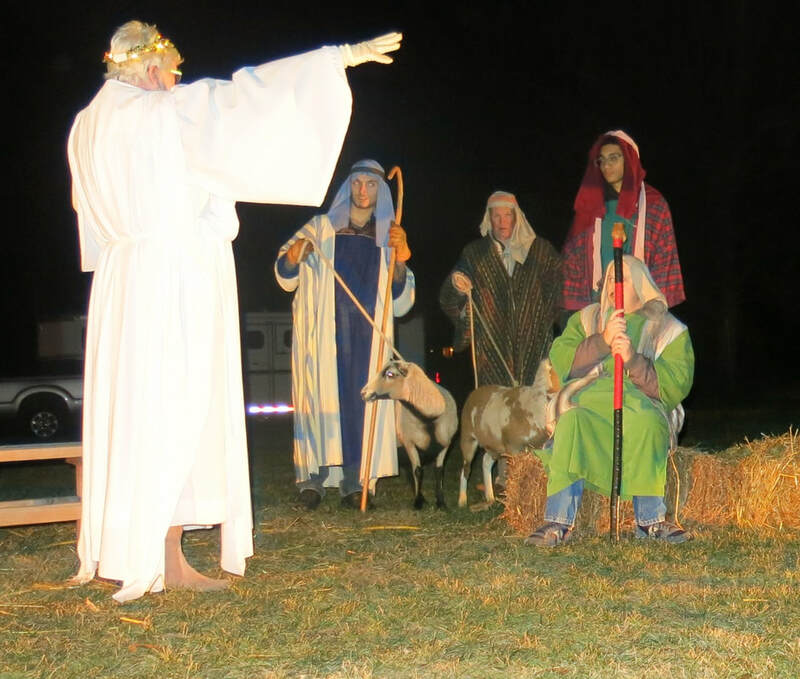 Enjoy a narrated and acted story of the birth of Christ with live animals. Sing a few Christmas songs. Have some free refreshments inside. Three performances a night of fifteen minutes each for three nights.